Gluten Sensitivity: an immunological response to the constituents found in glutenous grains like wheat, barley and rye; causes a myriad of symptoms in sensitive individuals; may lead to other complications and autoimmune diseases; may have a genetic component. Celiac Disease: an autoimmune disease often triggered by the gluten molecule; characterized by enteropathy (damage) of the small intestines leading to bad absorption of nutrients; the presence of the DQ2 or DQ8 gene may be indicative of a high probability for developing the disease. These are not perfect definitions nor explanations of these growing concerns affecting the health of millions of Americans. 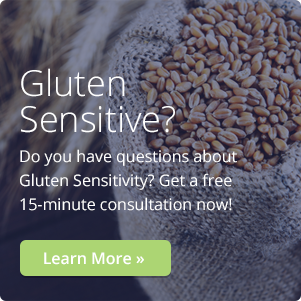 Gluten Sensitivity, it's related Celiac Disease and many symptoms and complications can be very confusing. I should know, I've been struggling with Celiac Disease since I was a child. Unfortunately, I did not learn of my genetic predisposition nor my autoimmune response that would bring me to this place today until I was well in my thirties. But I have come a long way since then. My struggles with Celiac Disease, even prior to any diagnosis, drove me to pursue greater health at a relatively young age. And now I have dedicated my career to the study of holistic, human and clinical nutrition. 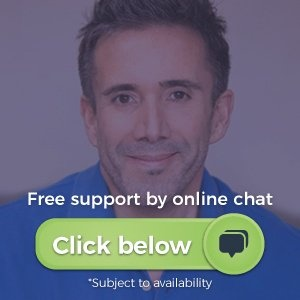 I am devoting this page as a resource for Gluten Sensitivity, Celiac Disease and their related issues. It is meant to be educational, informational and supportive. It is not an exhaustive resource, nor is it meant to be diagnostic in any way. 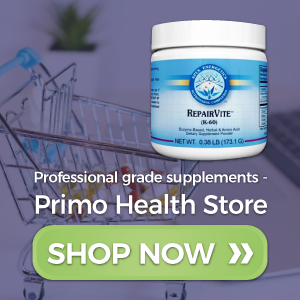 As our knowledge about these conditions, and health in general, continues to progress and evolve, it is important to stay on the pulse of this information. I will do all I can to provide the most cutting-edge, verifiable and relevant data possible. I encourage productive and respectful collaboration. Please feel free to comment on blog posts as well as share this information through social media and your own personal networks. What Are The Autoimmune Diseases?